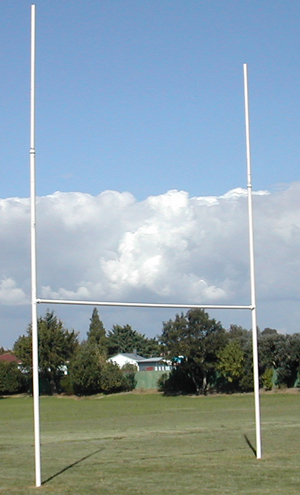 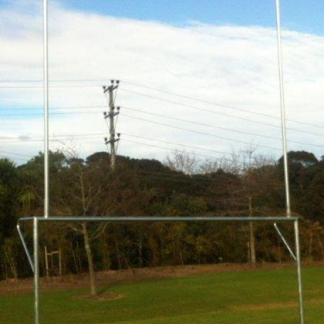 We have a large range of quality rugby goals in different sizes and finishes. 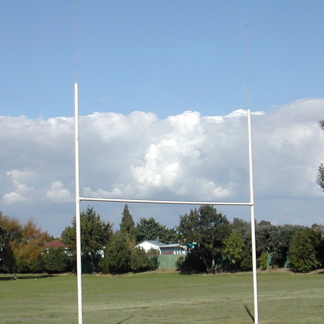 They’re made right here in New Zealand (apart from the PVC and aluminium goals) and can be sent around the country. 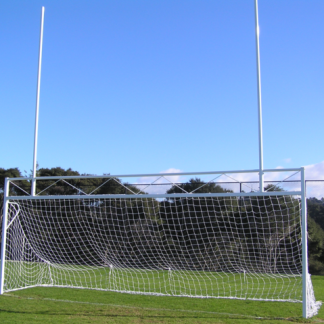 Normally the goals are sold in pairs but they can be sold as single items too if requested – please ask for a quote. 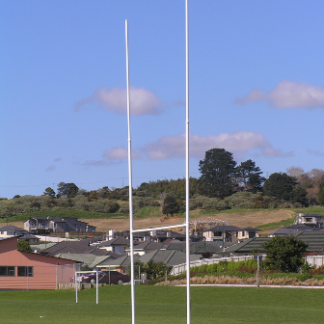 Choose from the smaller Junior Galvanised Posts which are great for primary schools, right up to Intermediate and large Senior Powder Coated Posts. 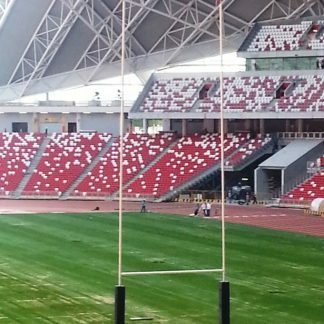 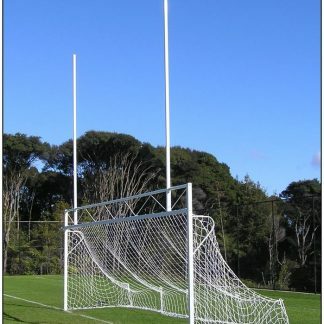 If lack of space is an issue, a great option are our Combination Soccer/Rugby Posts. 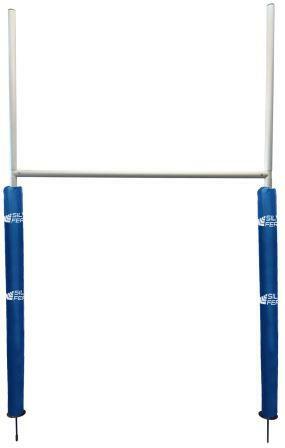 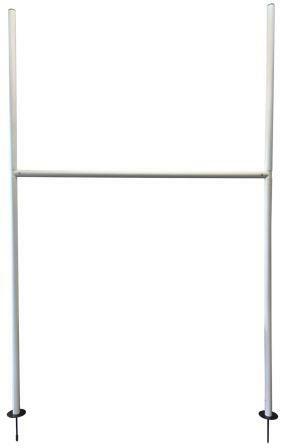 These combination posts come in a range of difference sizes – junior, intermediate and senior.